Medellín: South America's Most Dangerous Or Safest City? 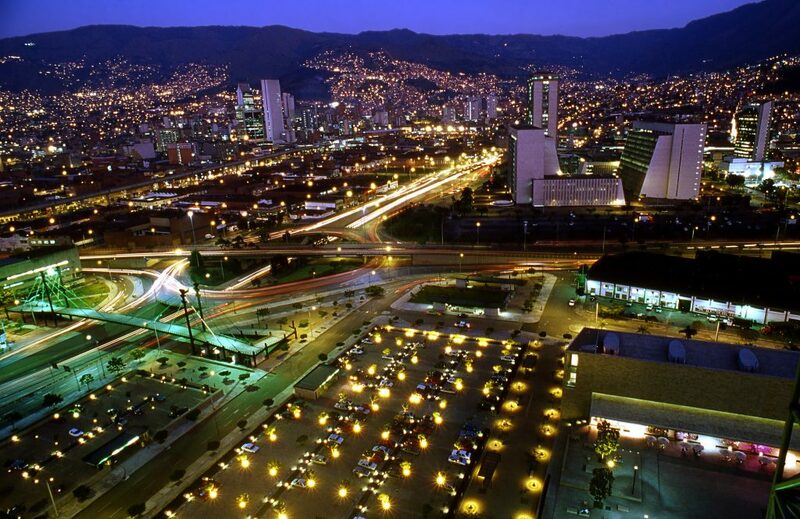 Medellín was once considered the most violent city in the world. Due to media and tv shows like Netflix’s Narcos, which is based on the infamous Pablo Escobar, many people still believe it to be a dangerous, crime-ridden city. But Medellín is far from the place it used to be 20 – 30 years ago. Below, a brief history of its transformation and achievements. 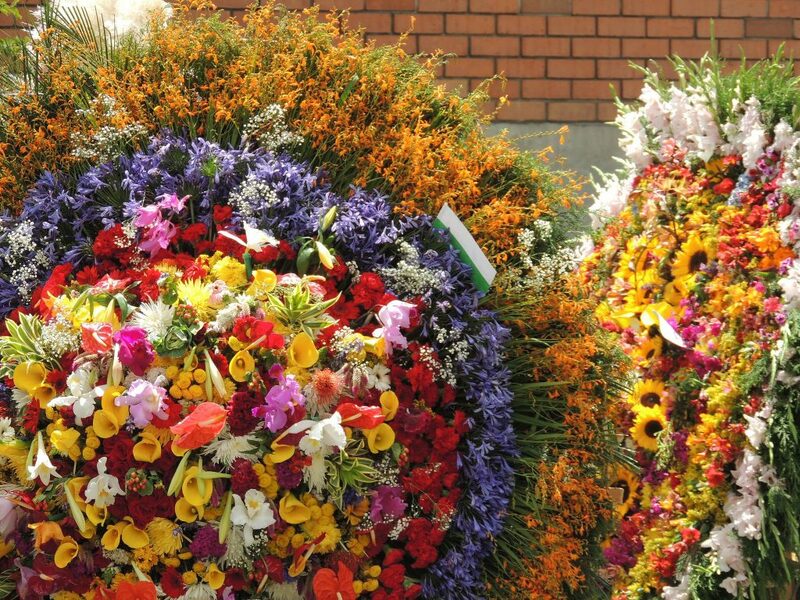 In the 1980s and 1990s, Pablo Escobar ran his cartel from poor neighbourhoods in Medellín. The city had one of the highest homicide rates in the world, with cartel members controlling the city through violence. In 1991, Medellín began to take control while Escobar was on the run. The city implemented the design of public spaces, transit infrastructure, and urban interventions to address the issues of violence and inequality. The city’s mayor and influencers recognised the need to unite the city, “bringing two alien worlds together and forcing them to interact, adjust and forge a new identity,” according to the Guardian. The city developed its transportation by adding a cable car, tram system, bus system, and metro that connected the once separated hillside communities to the city below. The Medellín Metro was completed in 1995 and consists of two lines, 27 stations, and 33 kilometres (19.4 miles) of service connecting the city from north to south and from the centre to the west. Completed in 2004, the Medellín Cable connects to the metro system and expands the area with three lines connecting the west to northwest, north to northeast and northeast to the far northeast. The city added outdoor escalators in its poorer neighbourhoods, cutting a previous 28-story high, 35-minute journey to just six minutes, giving people quicker access. Metroplús is the city’s interconnected bus system that was completed in 2013; this system connects even more of the city to the metro and cable car lines. 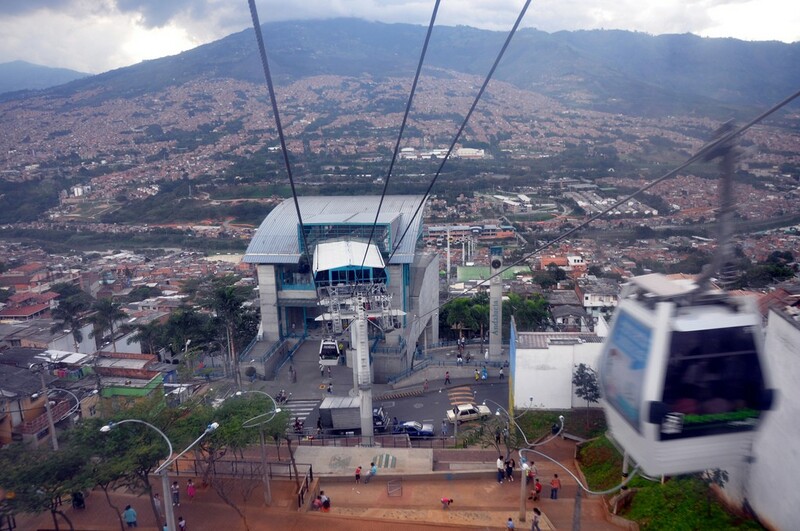 In 2015, Medellín added an additional tram system, Ayacucho Tram, to its transportation network. 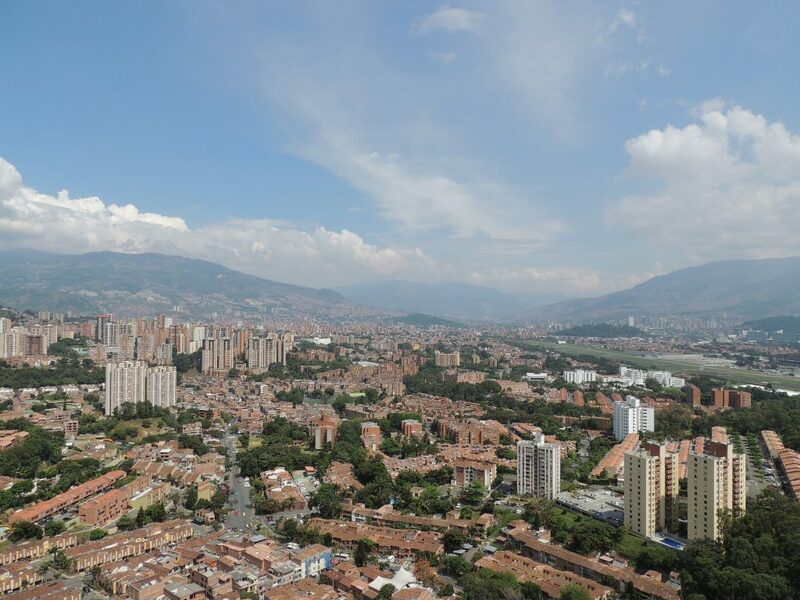 Medellín has cut its homicide rate by 95% and its poverty rate by 66% in 20 years. The city has now become the second biggest city in Colombia, an innovative city in Latin America, and a bustling business center. 40% of Colombia’s exports—products such as steel, textiles, food, drink, flowers, agriculture, chemical products, pharmaceuticals and refined oil—come from Medellín. Medellín has also become a very fashion-focused city. Each year the city hosts Colombiamoda, the biggest fashion event in Latin America. And the city’s medical industry has improved, as well. Medellín contains nine of the top 50 medical facilities in the Americas, and it is becoming a popular city for medical tourism, especially for plastic surgery. 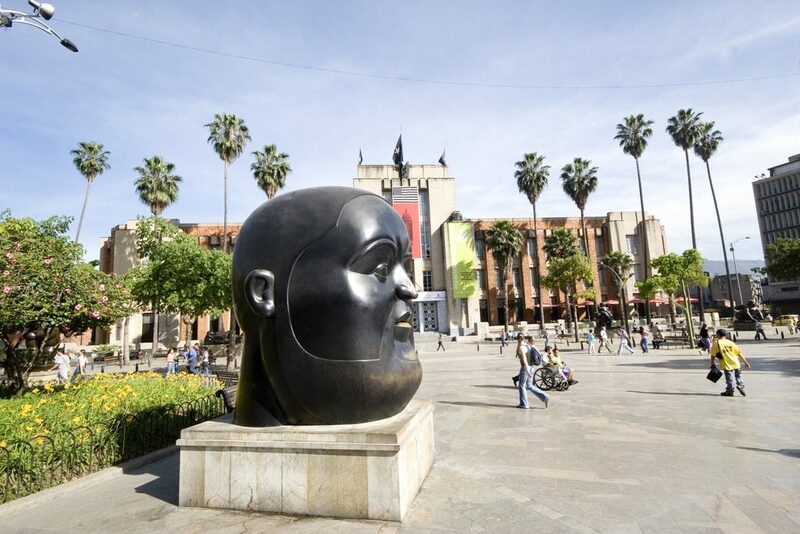 Medellin is now also a top destination for expats. Harvard University honoured the city in 2013 by awarding it the ‘Veronica Rudge Green Prize in Urban Design‘. As a result of the city’s hard work and rapid development, it no longer makes the ‘most dangerous cities’ lists.